Subway is the world’s largest and most loved Submarine Sandwich food chain with about 39,000 stores in over 99 countries. For the last 48 years, Subway has served the world with great tasting subs. Apart from yummy sandwiches; Subway also serves great tasting salads, cookies, desserts, and beverages. The best part of Subway is that you can choose the bread you want in your sub, and you can also load it with veggies and pickles of your choice – a submarine sandwich tailor-made for you. If you are a Subway fan like me, then you are aware of its menu inside out for sure. But how much do you know about the nutrition info of these food items? Understanding the nutritional value of the food you eat will definitely add to the fun of each mouthful. So this subway nutrition list is for you, to help you with your diet and calorie counting. The Tuna Sub is a 6 inch regular sandwich with the serving size of 247g. This is amongst the top favorite subs around the world. It contains 482calories, 40.6g of carbohydrates, and 26.4 g proteins. It is 90% fat free. With a mouth-watering combination of chicken and ham, the Chicken Ham Sub comes in a regular size of 6 inches. Its serving size is 222g. Chicken Ham sub is 98% fat free and provides 299 calories, 38.2g carbohydrates, and 27.5g proteins. The Subway Club is the top selling sandwich for the brand. With a regular size of 6 inches, this popular sandwich remains ever popular with food aficionados. Its serving size is 250 g and it contains 342 calories, 39.9g carbohydrates and 31.7g proteins. It is 97% fat free. 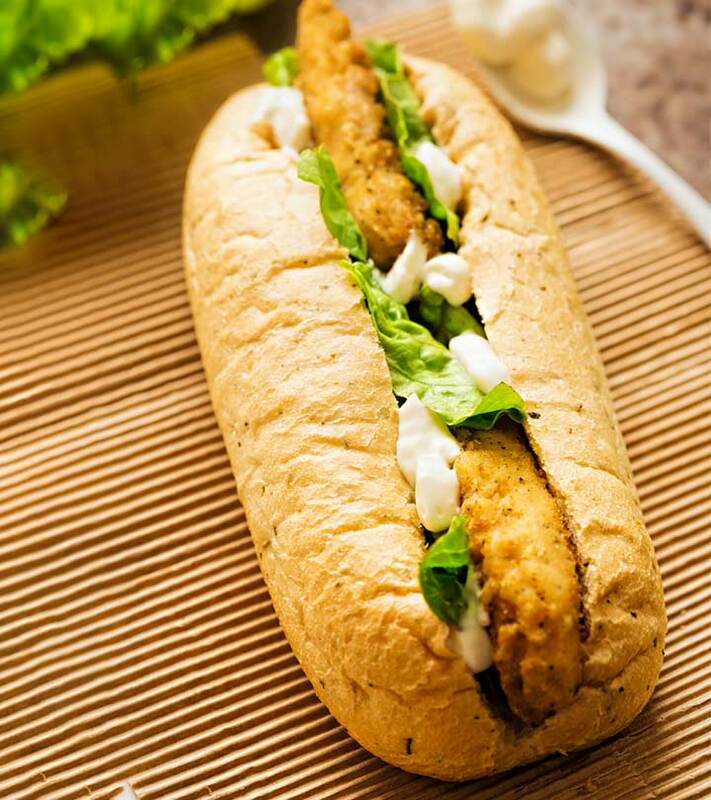 As the name suggests, the Veggie Delite is a very healthy sub, loaded with veggies – the perfect choice for vegetarians. This 6 inch regular sub is 162g in serving size. It is 99% fat free and contains 230 calories, 37.7g carbohydrates and 15.8g of proteins. The Roasted Chicken Sub is yet another yummy and delicious sub from subway. Yielding 329 calories, this regular 6 inch sandwich comes in a serving size of 232g. It also contains 38.6g carbohydrates, 33.9 g proteins and is 98% fat free – perfect for some guilt free binge eating! So you love salads? Catering to the salad lovers, the Subway Grilled Chicken & Baby Spinach Salad is one of the healthiest salads around. The subway nutrition info of It contains 130 calories, 10g carbs and has only 2g fat. It is loaded with veggies, baby spinach and grilled chicken. Its regular serving size is of 286g. 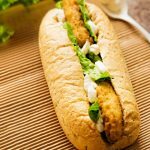 The Veggie Patty Sub is yet another vegetarian sub which is amongst the top 10 foods of Subway. With a serving size of 266g, this healthy option contains 441 calories, 62.4 carbohydrates and 21.6g protein. This delicious sub is 95% fat free and comes in a regular 6 inch size. Catering to the Indian palate, the Chicken Seekh sub is 94% fat free. Its rich taste makes it an instant favourite for those looking for a picnic in the mouth taste. This regular 6 inch sub has a serving size of 236g. It contains 404 calories, 39.7g carbohydrates and 28.2g proteins. For all the paneer lovers out there, the Paneer Tikka sub is a vegetarian sub suited for those who love all things Indian. With a regular 6 inch size, this ‘paneer-licious’ fare has a serving size of 236g. It contains 505 calories, 40.5g carbohydrates and 25g protein. This amazing sub is 88% fat free. 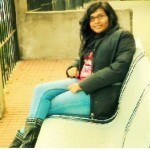 This sub proves that aloo does not equal fat. The Aloo Patty Sub is 96% fat free and contains 378 calories, 52.9g carbohydrates and 20.4g proteins. So, this was the nutritional information about the top 10 Subway foods items. To stay fit and healthy, you should really watch out the nutritional information of what you are eating. Aloo Patty Sub is my favorite and I am happy that it is 96% fat free. Which is your favorite and what do you have to say about this information? Do share your views via comments section below.